Another fun basketball shooting game. Click the players to shoot the basketball into the hoop! Time your shots well and try to score as many as possible in all four periods. how many points can you score before time runs out? If you want to play BBall Shoot-Out games online you have come to the right place! GamesLoon adds new BBall Shoot-Out games every week. This is your game portal where you can find the biggest collection of free BBall Shoot-Out games online. 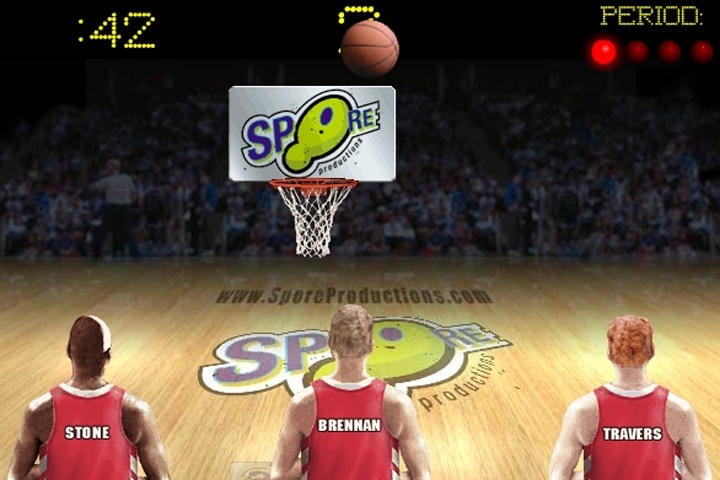 Do not forget to rate our BBall Shoot-Out free online games while playing!